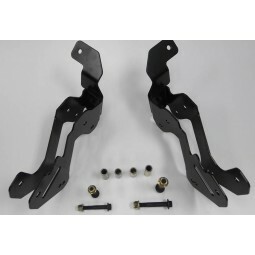 Maximus-3 JK Shocks & Sway Bar End Links Brackets provide extended mounting tabs for front sway bar end links for a 3” – 4.5” lift application eliminating the need for extended end links. 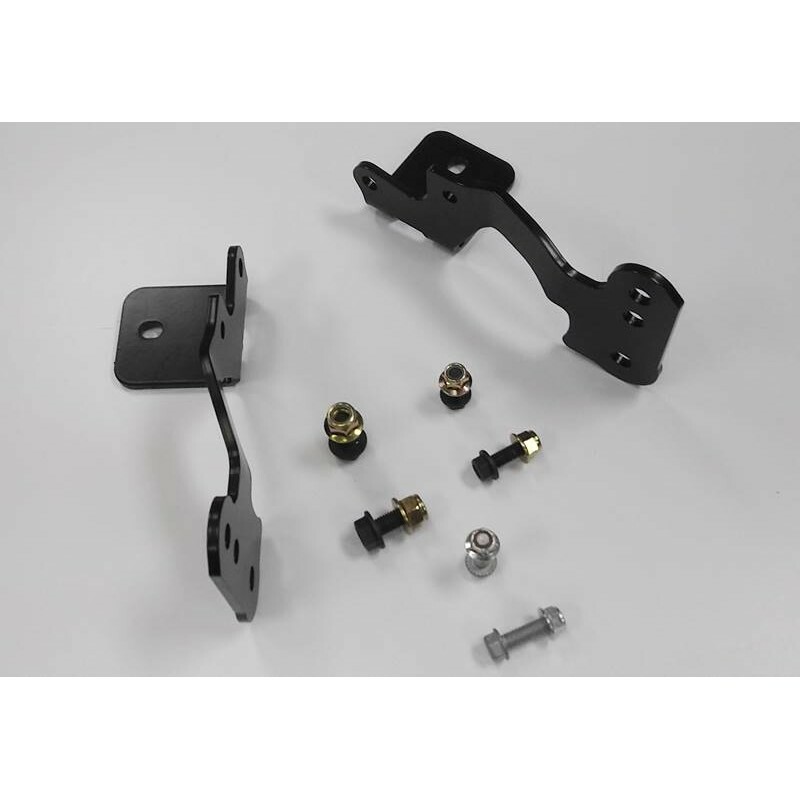 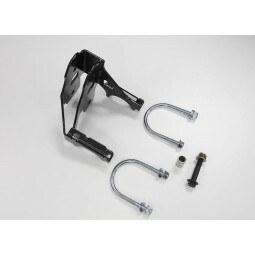 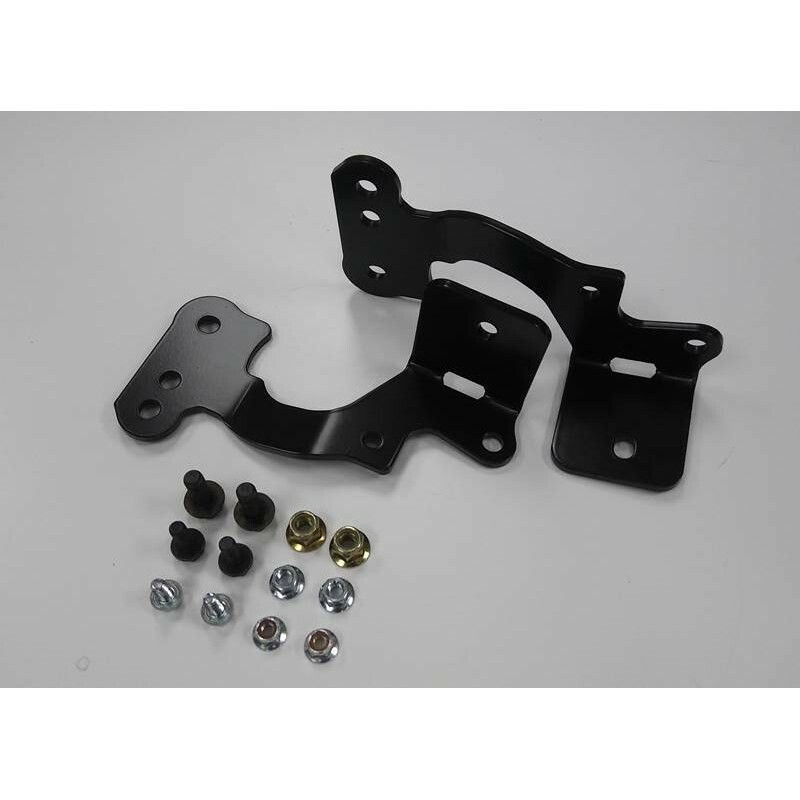 In addition, these brackets also relocate the front shocks to optimal mount locations away from the front coil spring to ensure sufficient clearance within the articulation range in a lifted application. 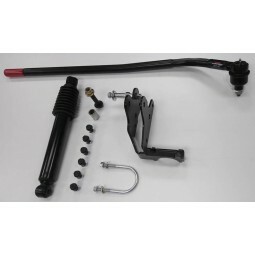 Note: This kit is designed to work with most 3” - 4.5” aftermarket suspension lifts. 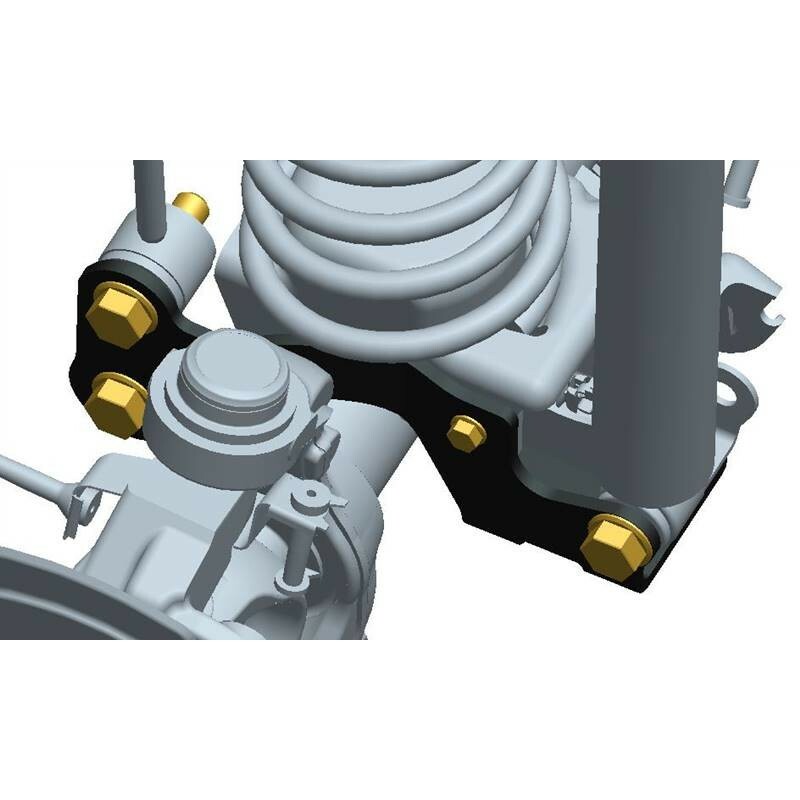 Please check for compatibility.